And yet, some people are willing to let it all come crumbling down because of an invader that’s only a few millimeters tall! 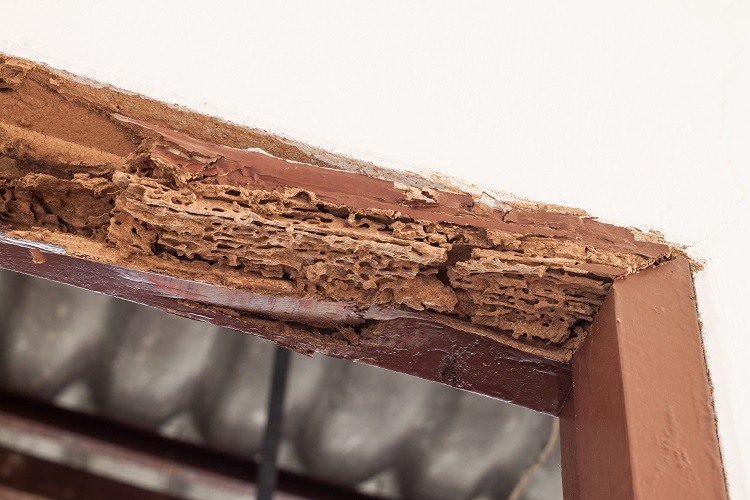 Termites are nasty little pests that can carry on undetected for months or even years, wreaking havoc with the foundations of your building before you figure out they’re even there. The average repair cost for termite damage to a house is $7,000, although we’ve all heard horror stories when homeowners have been forced to part out with tens of thousands of dollars to rectify a termite problem. Similarly, structural issues can cause huge financial headaches – and building issues can be present in both new and old homes. 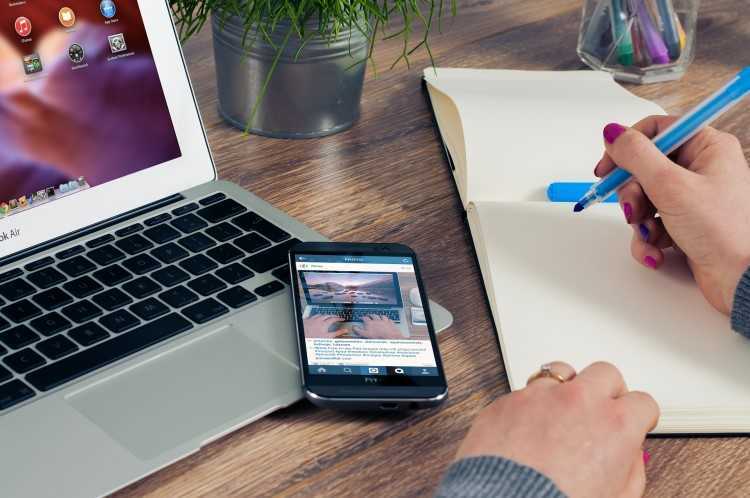 So, when you’re in the market to buy, it makes total sense to have a building and pest inspections bythe experts as an essential part of yourdue diligence process. And, as Gold Coast based exterminators Sherry's Termite and Pest Controlpoint out, a building and pest inspection is something that can "really help both parties when it comes to negotiating". "The seller can use it as a really good tool to give you as the buyer some serious peace of mind, especially if it was carried out by a reputable company," they advise. "If you’re the buyer, it can give you some understanding of whether it’s a good buy or whether there are a few risks. It’s like buying a used car; you would have a mechanic take a look at the car before you make your purchase." For an investment of a few hundred dollars – depending on where you are, a combined building and pest inspection will cost roughly $300-$600 ­– you’ll not only gain peace of mind, but you may also uncover valuable information to help you negotiate the purchase price. This was precisely the case for first-time property investor Rebecca from Lismore, who bought a four-bedroom house earlier this year. "I made an offer and it was accepted, but the building and pest inspection revealed evidence of current termite damage in a tree stump, and previous termite damage in the garage ceiling," Rebecca says. "The building report also noted some evidence of water leaking in one of the bathrooms." A quick phone conversation with the building and pest inspectors confirmed that the issues weren’t too much of a concern, and were in fact quite common of buildings of that age. As a result of the reports, however, Rebecca was able to negotiate a full termite treatment plan, removal of the infected tree stump and repairs to the bathroom, including a brand new toilet and cistern. In total, work to the valueof $4,000 was carried out on the property, with the bill picked up by the vendor! "Getting a building and pest inspection was the best decision I made," Rebecca says. "In my opinion it’s completely worth the money. At first, I only did it because my mortgage broker suggested it, but now I’m convinced – they’re worth their weight in gold!"